If your needing you windows cleaned in your Long Lake MN home, curious about cost, and how it works, give us a call right away! We make it easy with a free estimate, and can answer any questions you may have. Our prices are very competitive, but our work is superior. We don't have hidden charges, and are strait forward with costs and quality. 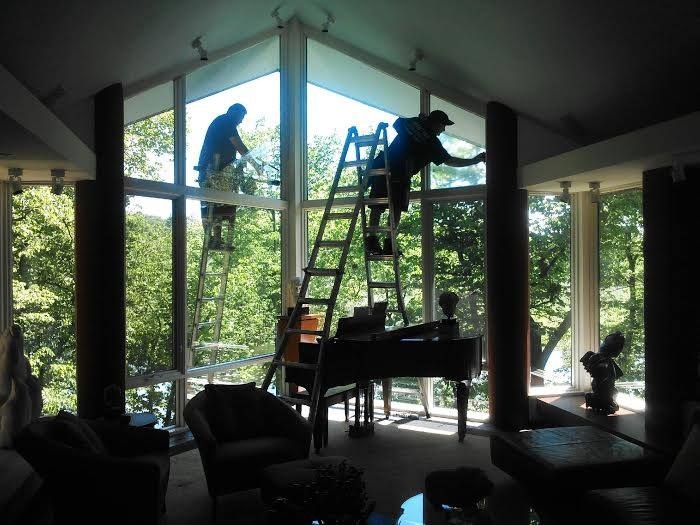 Our crews have many years of experience, and the owner is at most jobs. We get your windows so clean, you'll think they're open! Others services we provide are gutter cleaning and pressure washing. If you have any need for these services, or curious about the prices on these, please let us know. We will give you a great price! Call us for an estimate or to answer any questions you may have!! 612-723-7155. Check our our website for details about us!